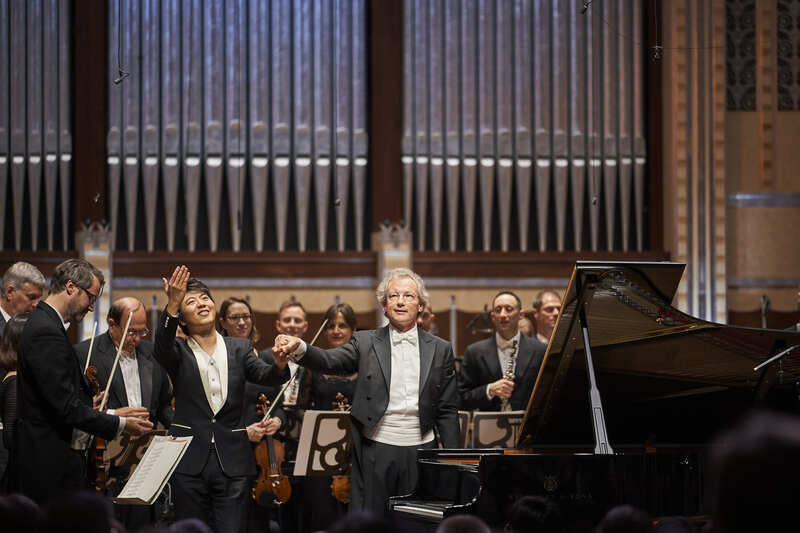 For the Anniversary Gala, on Saturday, September 29, 2018 at Severance Hall, Cleveland Orchestra Music Director Franz Welser-Möst led a program featuring pianist Lang Lang as soloist. The program offered works touching on more than a century of Viennese musical traditions with Lang Lang performing Mozart’s Piano Concerto No. 24. The remainder of the concert featured works by Richard and Johann Strauss, and concludes with Ravel’s viscerally cataclysmic La Valse (The Waltz), which dramatically evokes the changing artistic worlds between the 19th and 20th centuries. 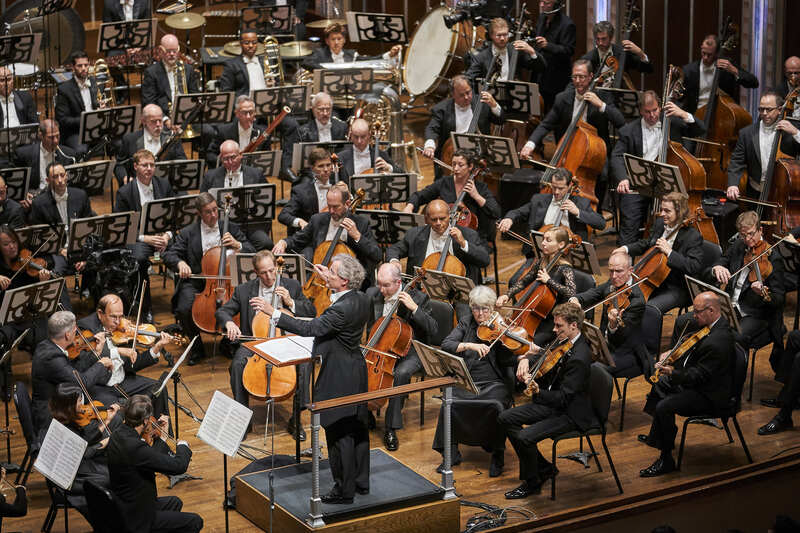 The annual Gala Evening provided essential funding for The Cleveland Orchestra’s engaging education and community programs, which share the value and joy of music with people throughout Northeast Ohio.